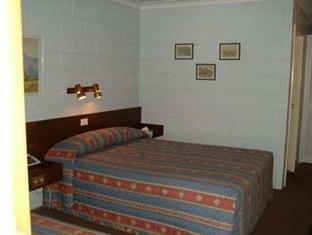 إذا كنت تبحث عن عقار بموقع جيد في المدينة، فقد وجدت ضالتك في Matthew Flinders Motor Inn. يسهل الوصول إلى هذا الفندق ذو 3.5 نجوم من المطار، فهو يبعد عنه مسافة 5. Km فقط. كما يمكن الوصول بسهولة إلى عدة معالم سياحية قريبة. استمتع بالخدمات الراقية والضيافة التي لا مثيل لها بهذا الفندق في هذه المدينة رائعة الجمال. يقدم الفندق فرصة للاستمتاع بشريحة واسعة من الخدمات بما فيها: واي فاي مجاني في جميع الغرف, مجهز لذوي الإحتياجات الخاصة, مرافق مخصصة لذوي الاحتياجات الخاصة, واي فاي في المناطق العامة, صف السيارات . تتضمن كل غرف النزلاء وسائل الراحة والتسلية المصممة خصيصاً لضمان الراحة القصوى للضيوف. صممت خدمات الاستجمام في الفندق والتي تتضمن مسار جولف - ضمن 3 كم, حمام سباحة خارجي, سبا, حديقة لمساعدتك على الاسترخاء والراحة. إن Matthew Flinders Motor Inn هو مكان مثالي للمسافرين الذين يتطلعون إلى الراحة والاستجمام في المدينة. 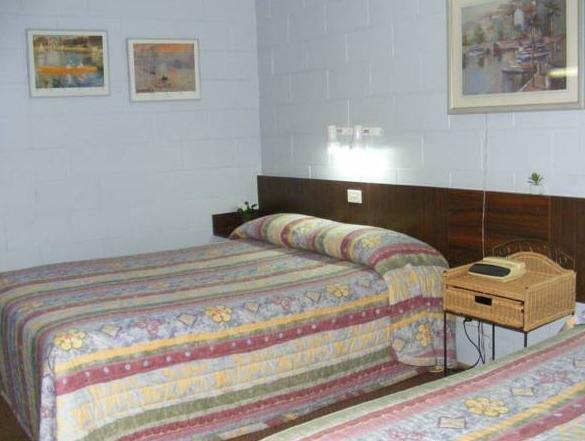 Although the Matthew Flinders Motel is getting on and a bit shabby, it is quite serviceable and the bed was very comfortable. It is on a huge block set back from the highway just out of Coonabarabran, so it is remarkably quiet. It has a large swimming pool that is very refreshing after a long drive. 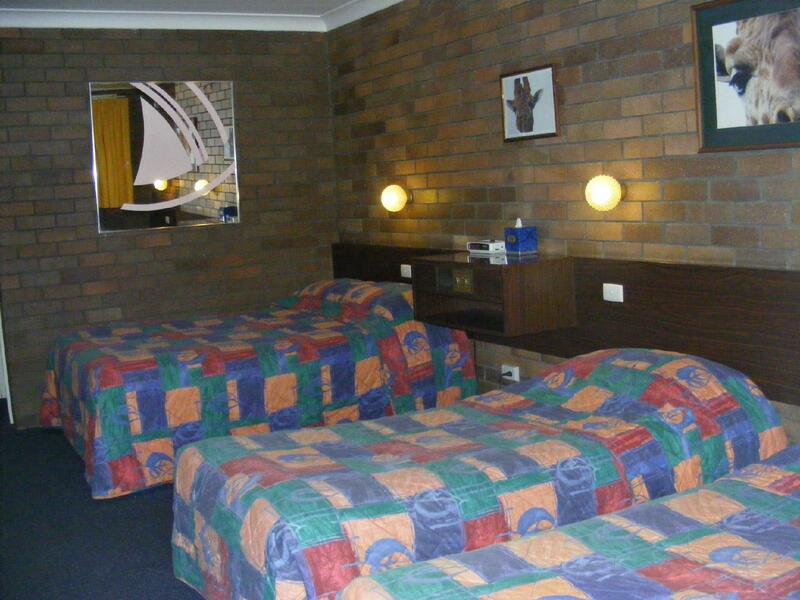 Have stayed here before and had no hassles, so picked Matthew Flinders again for this trip. Booked online and asked for 2 beds, but that didn't happen. It was a Friday night and I think the restaurant was closed. We just drove into town got some food. And tea and coffee, because the cheap brands in the room were quite awful. Loved the towels and dressing robes! 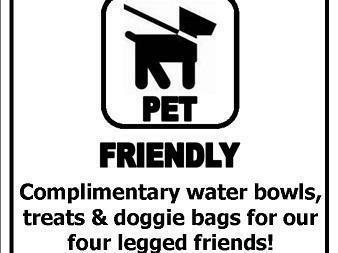 They provide bowls and doggy bags for pets. Room had everything you need except no microwave. Towels were quite new and luxurious. Quiet location even though on a main road. Located on the edge of town so a bit far from everything to walk for some people. They offer pizza on the premises though. Room was a bit old but absolutely amazing, so clean and tidy! Staff at reception were lovely and helpful! Relaxed vibe and my dog was welcome aswell! Will be staying here again on my way home! Would recommend this highly if you’re passing through or even staying a few nights! Overall not to bad but the bed had not been turned at all in its life. It actually sloped and I was really uncomfortable sliding off. The shower was the hardest of all. It took about 3 mins to get some hot water and then it was stinging hot. If someone else started one it went freezing cold and then it changed to stinging hot again. Very dangerous for a shower which also has no real pressure. Two things I can't do without is a good bed and a great shower. They need work. The third thing was we ordered Lemon, Lime and Bitters that is on there menu. She mixed two cans for this - I think it was ginger beer and creaming soda. Not real, not liked, won't go back. 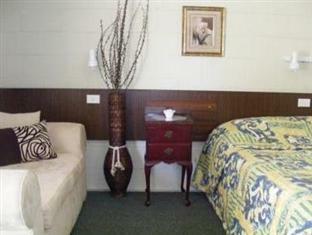 Clean regular highway motel style, rooms setback from the road, I’d stay again. Wi-Fi restricted to two devices it appears, but it worked ok. The pizza we ordered from the in house restaurant was excellent, and delivered to our room by the chef. Recommended. Well positioned, close enough to the town. Good restaurant at the motel. 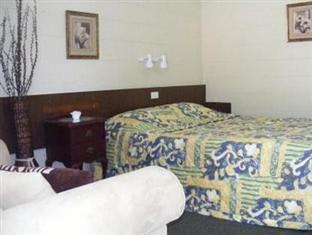 Old motel but okay for the price. 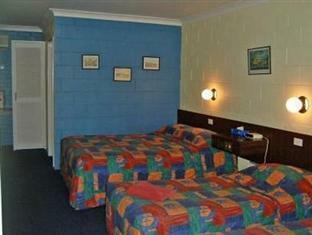 Very good value, only stayed one night passing thru. comfortable accommodation. Beautiful pool area, nice grounds. We tried the on site restaurant...good old fashion service with a smile, cold beer and can highly recommend the pizzas ! We were served very quickly considering there was a group there aswell. Clean comfy great location. Just what you need when traveling. Restaurant serves delicious meals. Breakfast great. Bathroom rather old fashioned but that’s fine. The mattress is a bit lumpy, but OK for a one or 2 night stay. 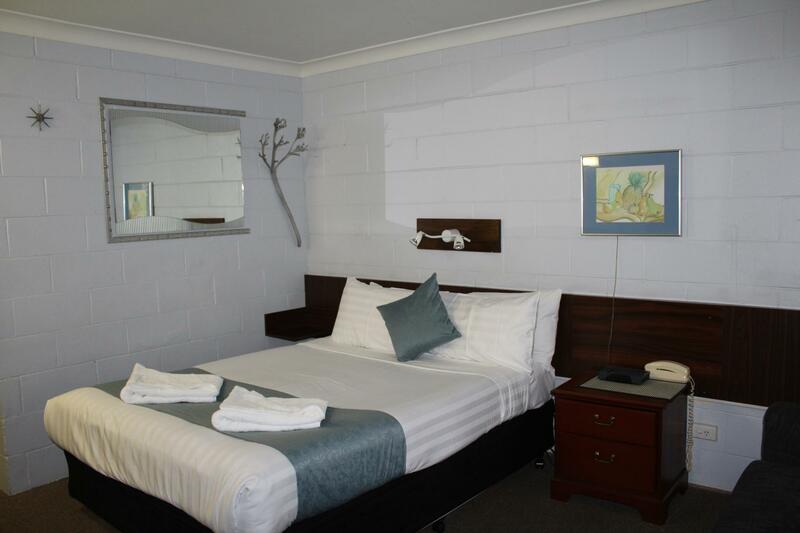 Great small clean pet friendly room with dog bowl and baggies provided. A few minutes drive out of town if you decide to not dine at the restaurant there. 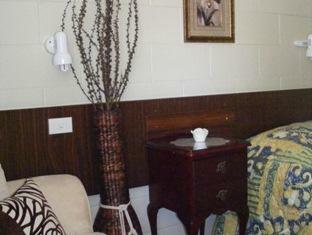 Very comfortable bed, good water pressure, huge breakfast, great restaurant, friendly staff, good location. On the down side, rather old fashioned decor. However you don’t notice that whilst sleeping in the comfy bed. Have stayed 3 times and I’m sure we will again on our travels along the Newel Highway. We enjoyed our one-night stay here. The kids loved the pool. The restaurant was pretty good, saved us driving into town, reasonable prices. We saw many dogs amongst other guests, but didn't hear one bark, didn't see one sign of dog mess.